The G70 HFD might be our smallest Multideck – but it still has an impressive 322 litre capacity and is our most energy efficient to date. 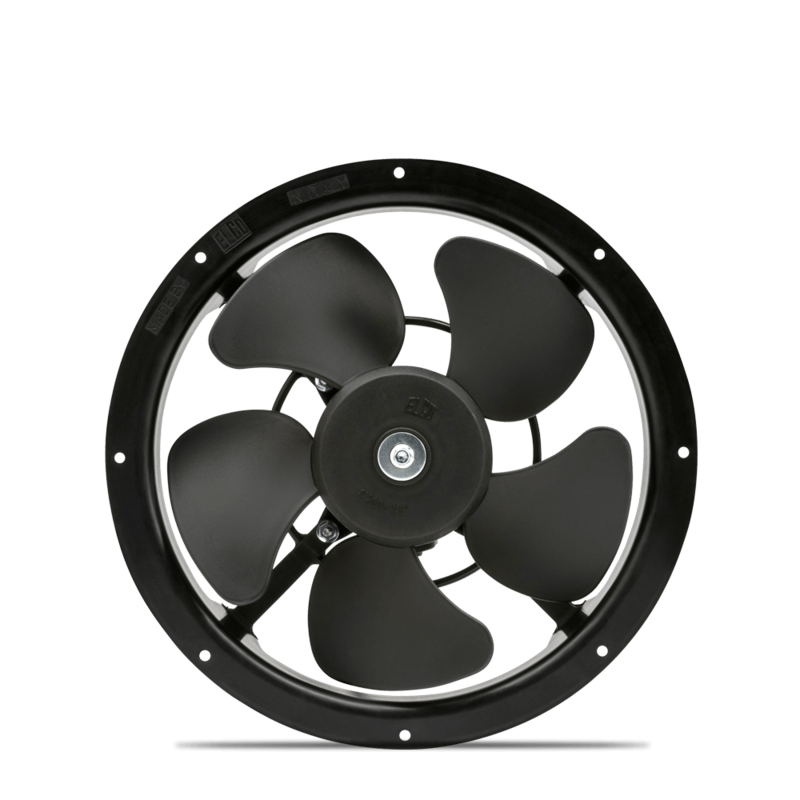 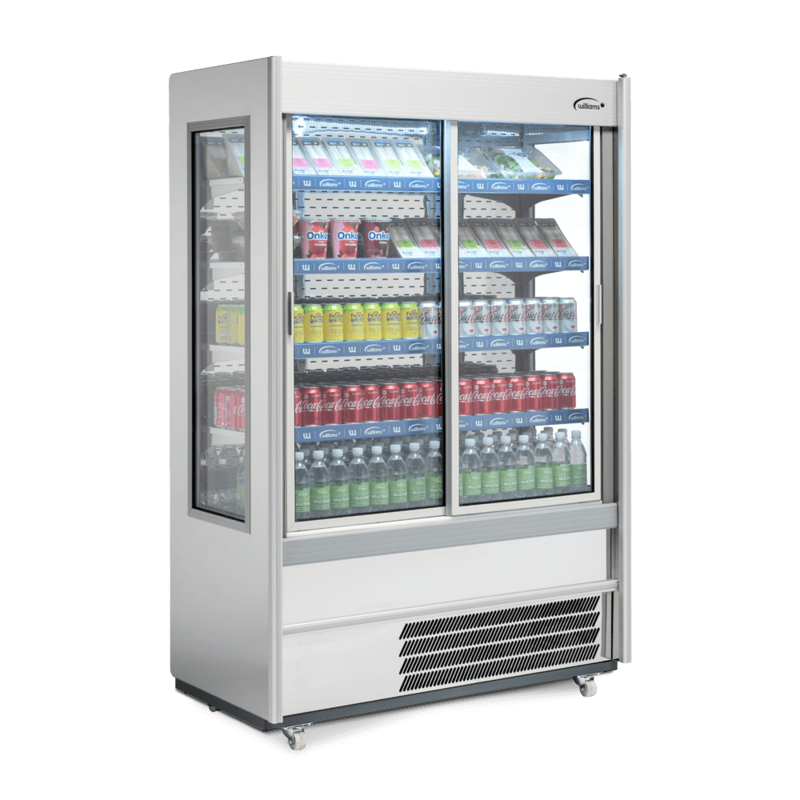 Standard energy saving features include innovative aerofins, ultra-bright LED lighting, panoramic glass ends providing all round visibility and a thermally efficient front hinged door. 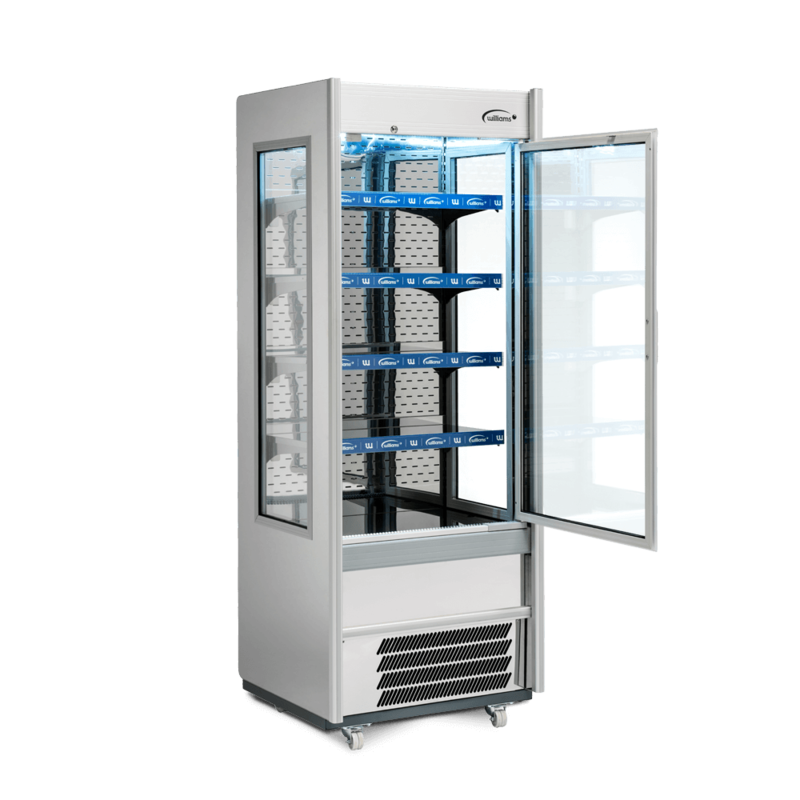 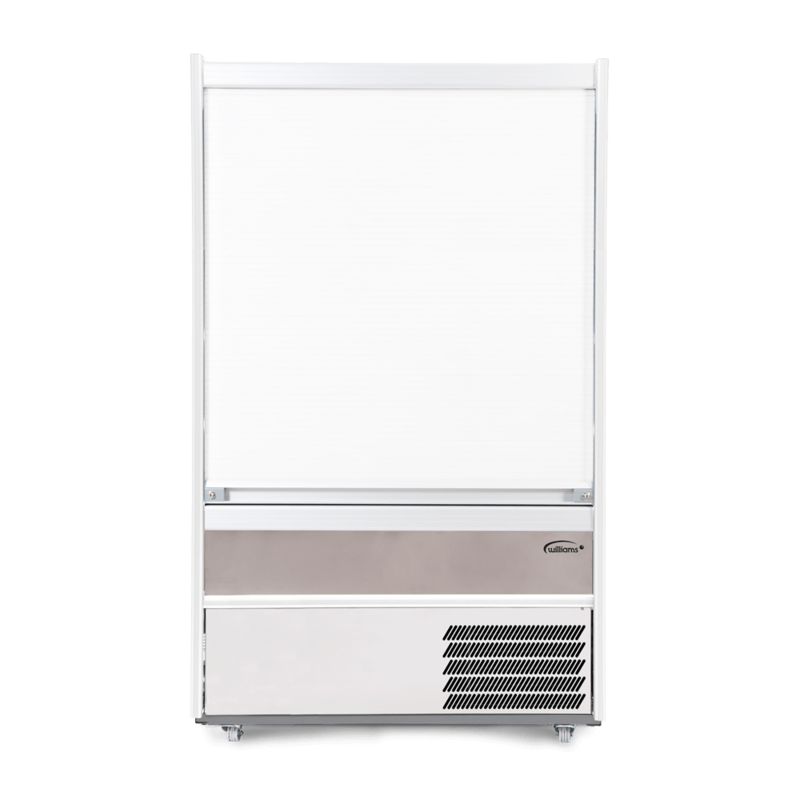 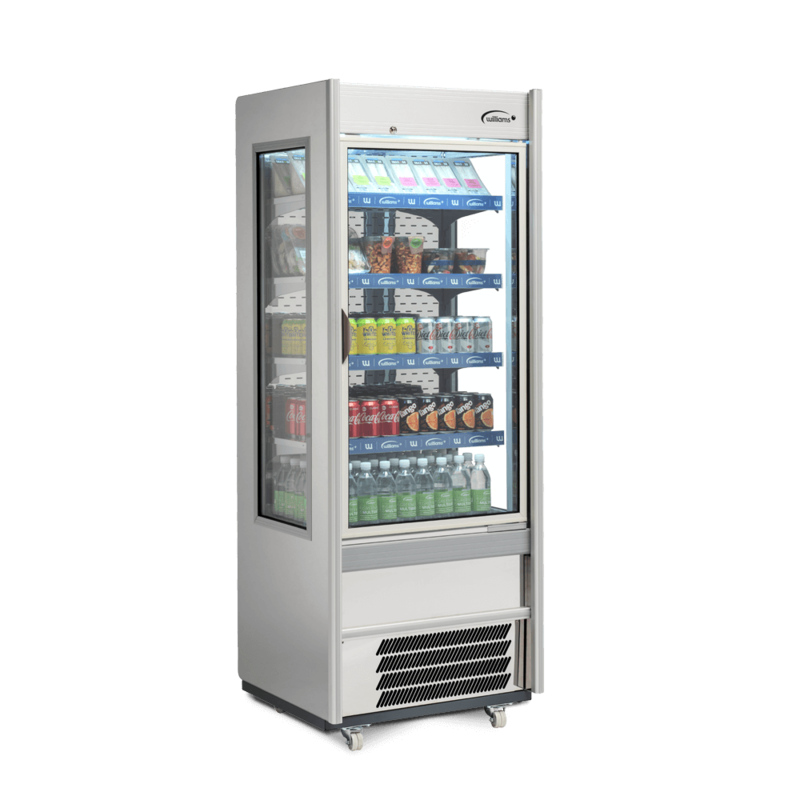 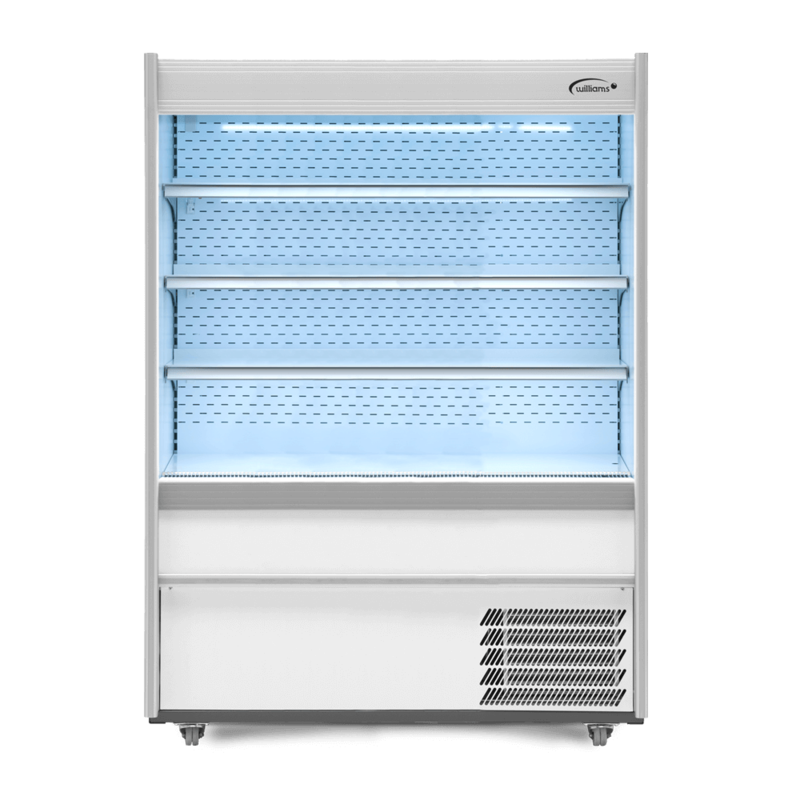 Williams R125 SCN Gem Multideck is attractive and its high performance refrigeration system keeps food safe throughout the 370 litre capacity cabinet. 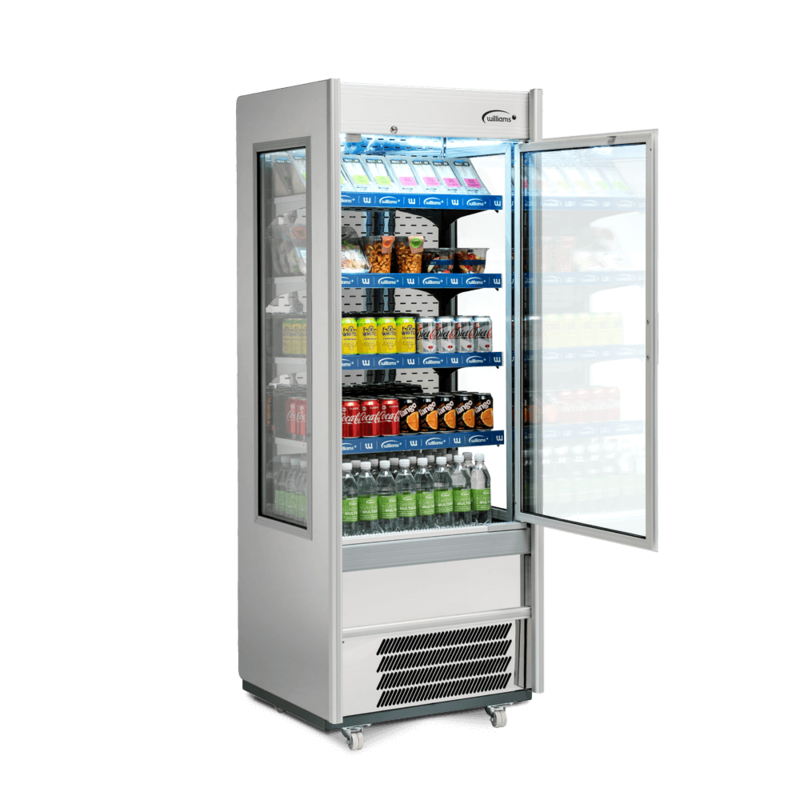 The 607 litre capacity M125 SCS Gem Multideck is available in a full range of colours to match any décor and stand out from the crowd.